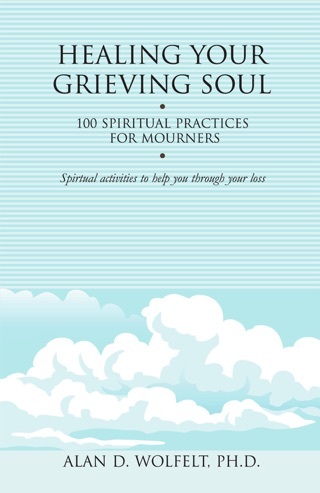 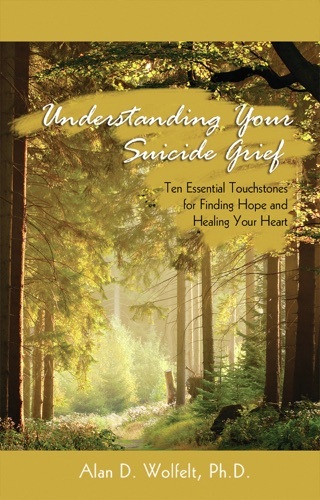 Beloved grief educator Dr. Alan Wolfelt compassionately explores the common feelings of shock, anger, guilt, and sadness that accompany a stillborn child, offering suggestions for expressing feelings, remembering the child, and healing as a family. 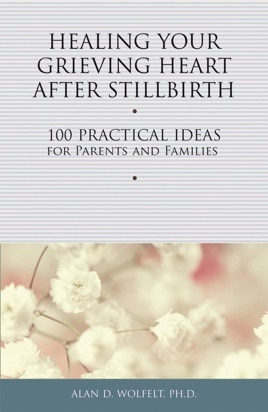 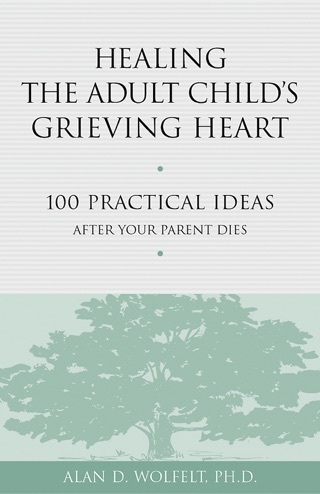 Ideas to help each unique person—mother, father, grandparent, sibling, friend—are included, as are thoughts from families who experienced a stillbirth. 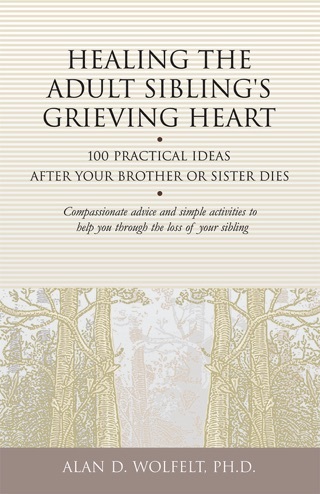 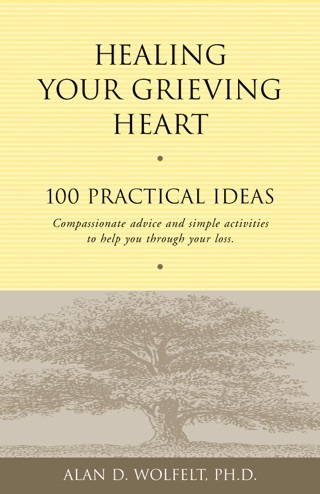 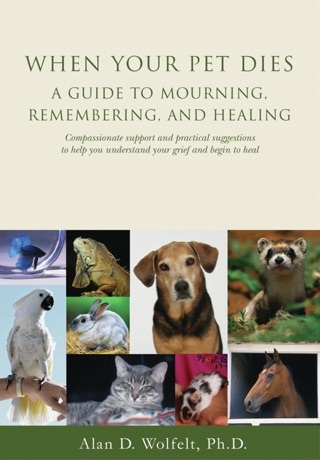 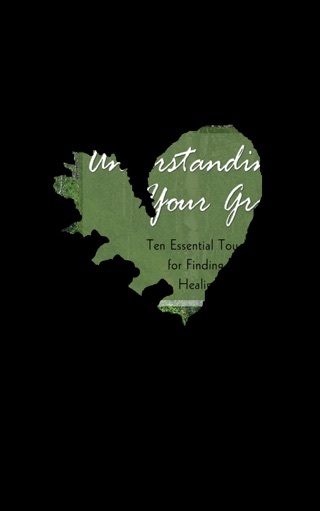 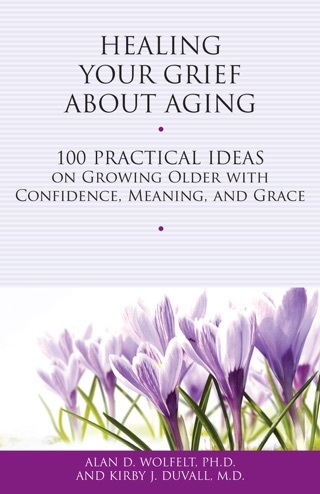 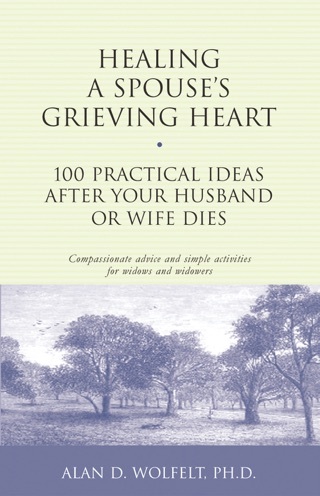 This new addition to Dr. Wolfelt’s popular series is a healing companion to families when they need it most.